There are several reasons why people are buying buses at record clips right now. 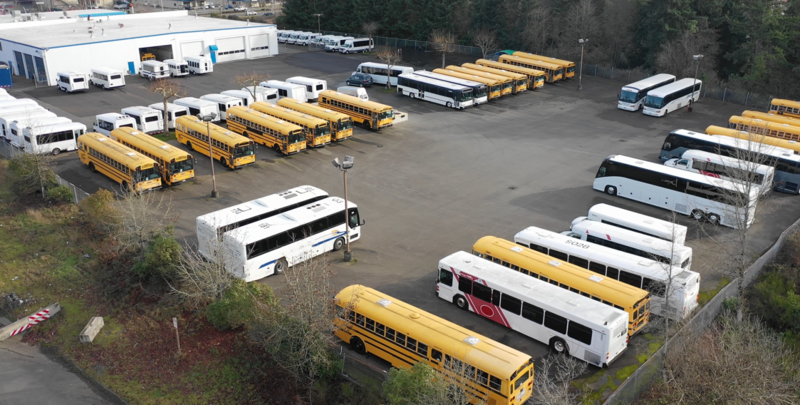 As we mentioned previously on our blog, cities are looking to buses once again to expand their mass transit networks as urban centers rapidly grow. In the era of rideshare, people are more often looking for cost-effective ways to transport large groups of people, even if they don’t know one another. Group travel is 2018’s transit trend, and we’re fully behind it. But there’s another reason why more people are buying buses that has recently arisen and it’s one that is so interesting and unique, it’s worth mentioning. 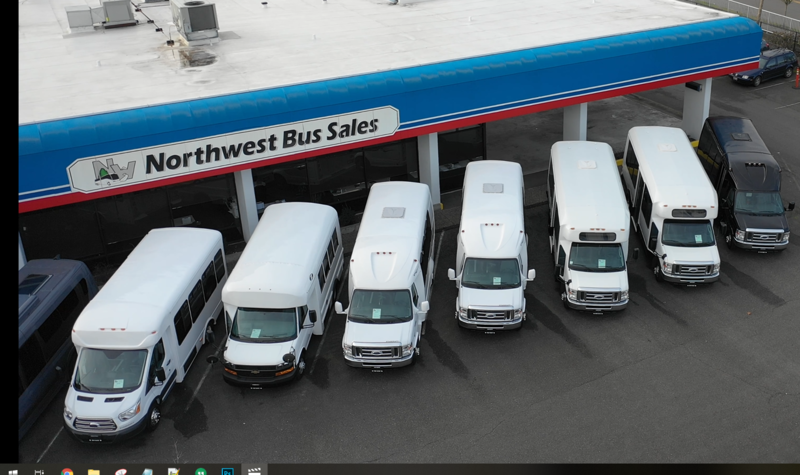 As it turns out, there’s a growing population of customers who are buying buses to live in them. Stories from all over are flooding in about riders who are buying buses, and converting them into refurbished homes for travel and leisure. And the pictures are staggering: a man in Long Island, NY, took a school bus, and turned it into a beach-themed living space, while other people across America have turned them into aesthetic spectacles, with brand new wooden designs, housing installments, and other incredible ideas that have us stunned. In an age of record travel and the newfound ability to work from anywhere, this trend has become such a force that there are now “how-to” guides for converting school buses into living spaces. And surprisingly enough, it doesn’t require too much work—which is probably why it’s become such an appealing option for people. We almost can’t believe what we’ll see next. 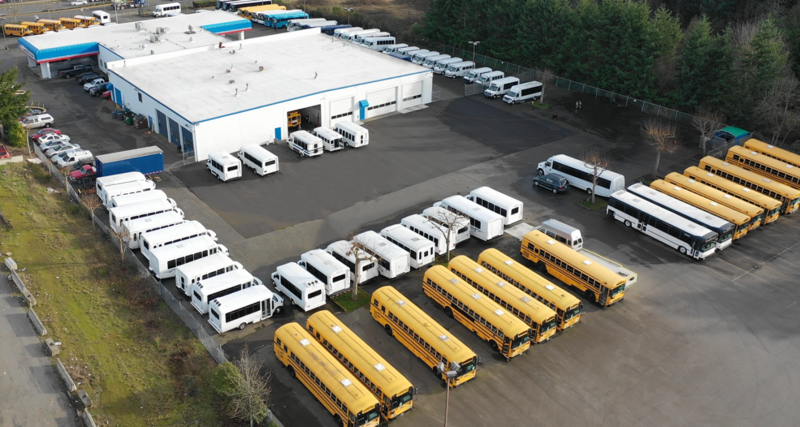 If you’re interested in this new trend, then Las Vegas Bus Sales has the resources for you. 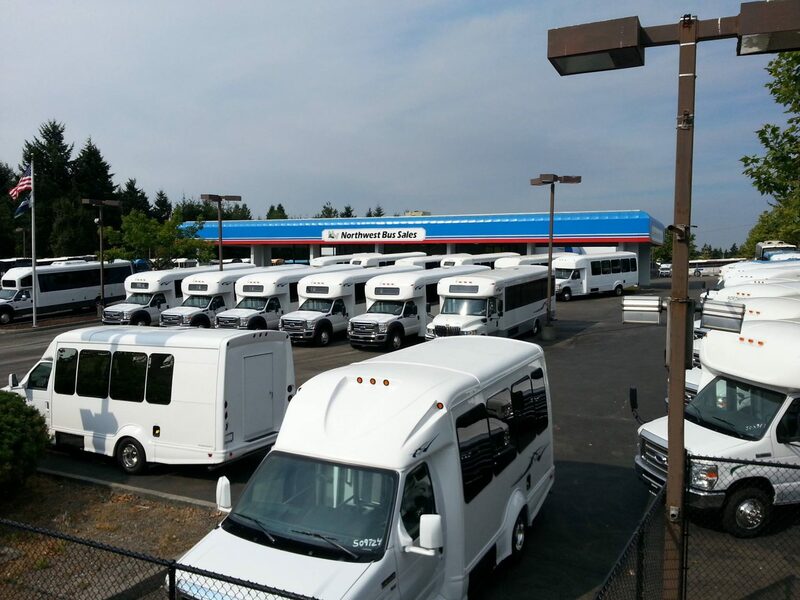 We offer a wide variety of buses fit for any occasion, and are happy to work with you to find a bus perfect for you. Contact us today!